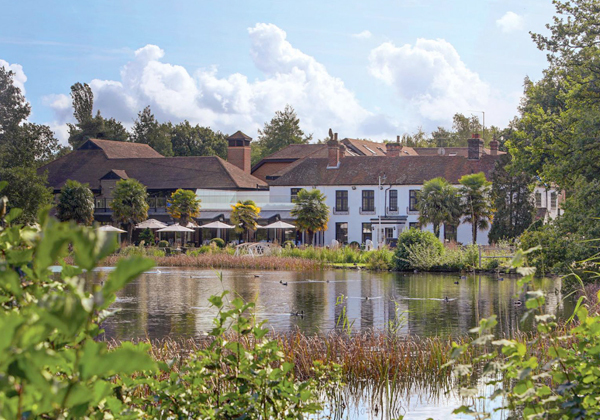 Taking a leisure space and re-engineering is something we’re are highly skilled at doing, and the dated facility at Frensham Pond Country House Hotel & Spa provided a great challenge. 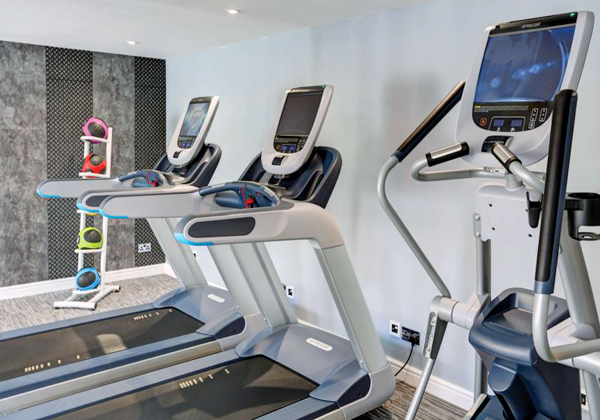 It required us to understand the guest profile and create a wellness facility that met the expectations. We worked closely with the owners, who had a very hands-on approach to the project delivery. The spa design embraced the hotel guest journey and facilities to allow staff to optimise the spa offering. 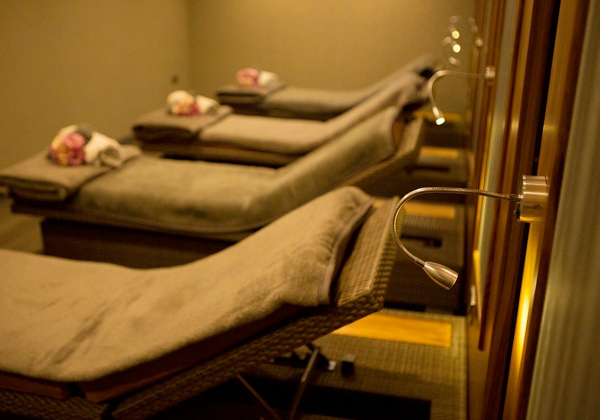 The spa has five luxury treatment rooms with a double VIP suite, relaxation room and manicure and pedicure boutique. The wet spa area has a large featured vitality pool overlooking the Frensham pond with heated thermal loungers and an outdoor spa terrace, Finish sauna and aroma essence steam room and multi sensorial experience shower. Within the ladies changing a private sauna allows guests to enjoy a space of tranquillity. The spa has a spa lounge for guests to enjoy afternoon tea and a range of healthy food options. 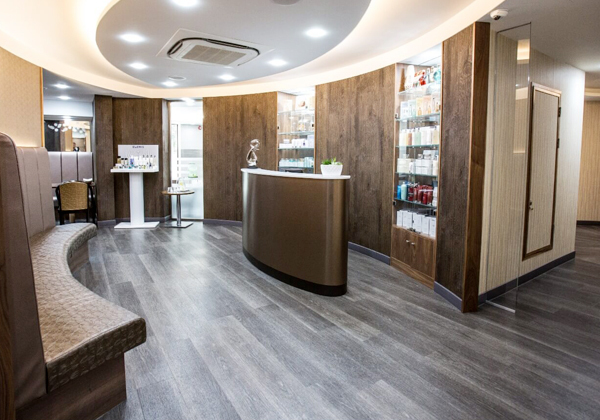 We supported the spa with our Light Touch management contract recruiting the staff, implementing the operating procedures and launching the spa providing a six-month management contract to drive the spa success at launch. 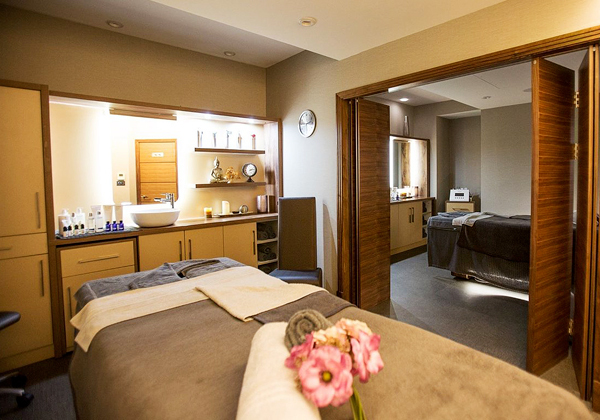 A monthly account manager reported to the GM and owners on the progress of the spa business. 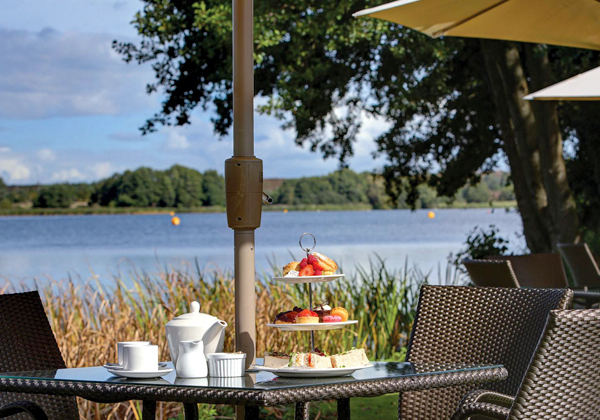 Frensham Pond Spa achieved sales budget working with various TPA’s and maintained business stability at the end of the term of the contract, testament to our experience as an operator. 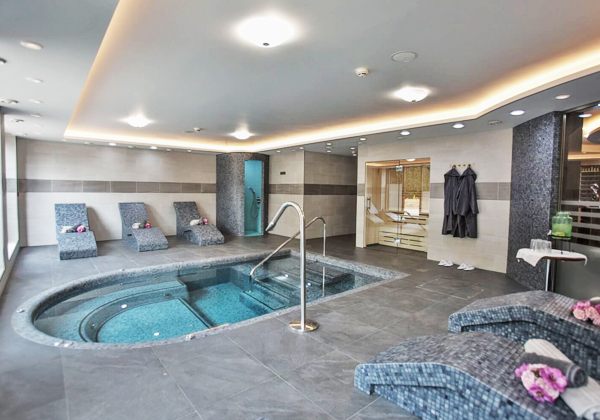 ‘Light Touch’ management is an integral part of our range of services, and helps guarantee the success of a spa project. This service builds on the knowledge for an operator that has limited or no spa and leisure experience.